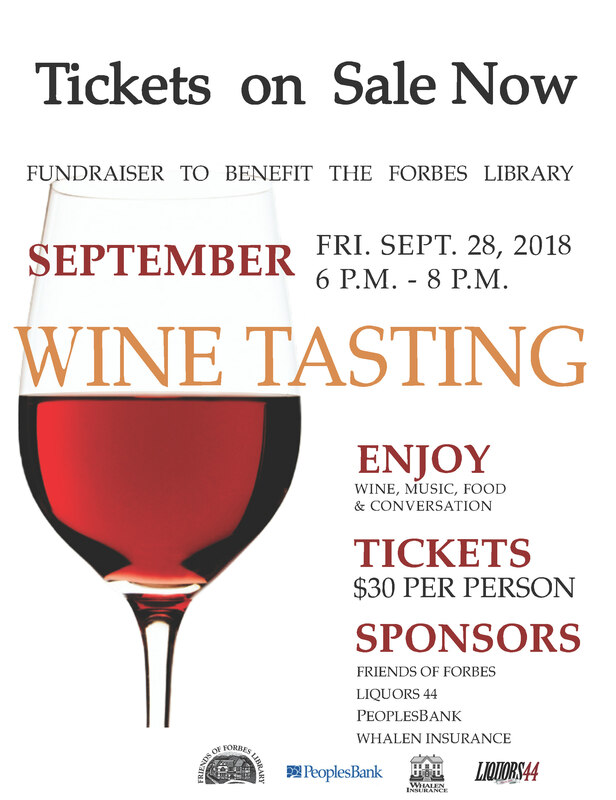 A wide selection of wines will be offered along with hors d’oeuvres from local merchants and restaurants. Tickets, will be available closer to the event. Tickets will also be available at the door. 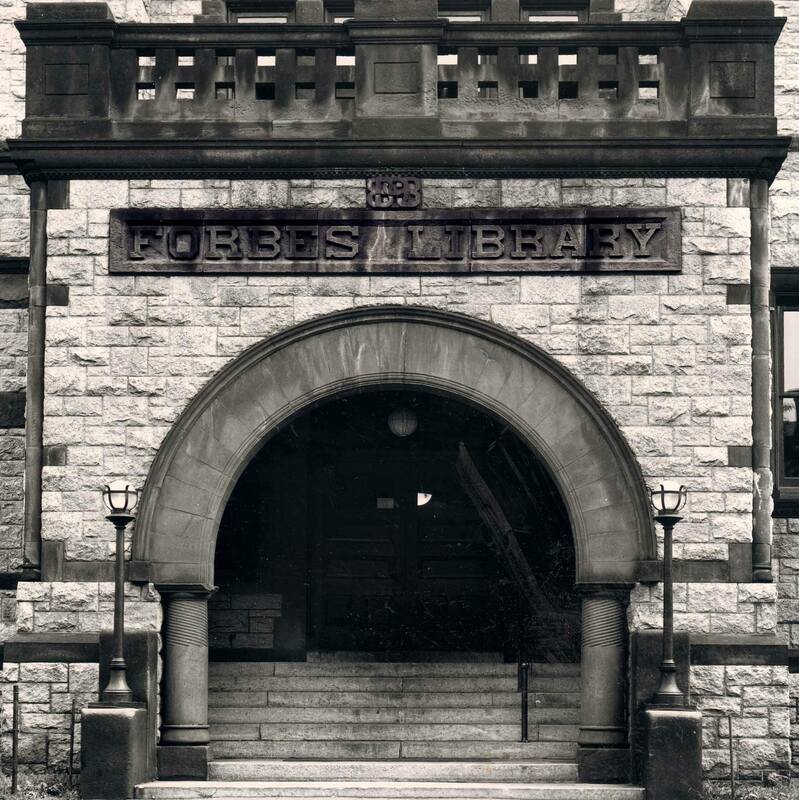 Net proceeds from the gala will benefit Forbes Library in support of children’s and young adult programs, music and lecture series, preservation of Special Collections, and the library’s book and media fund.